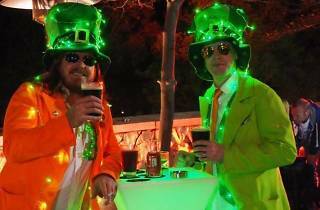 Another St Paddy’s Day tradition in Hong Kong, The Irish Village is the go-to event for great music, food and beers. Look forward to performances by Irish band Dargle and up-coming local singer-songwriter Sophy, as well as a slew of covers of Irish acts such as U2, The Cranberries, Thin Lizzy and Van Morrison. 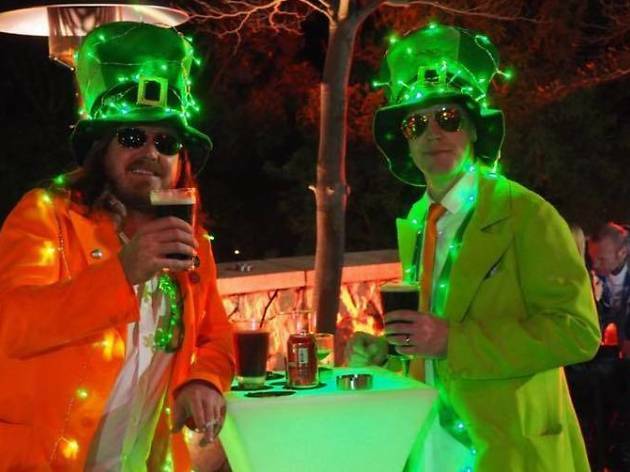 Learn the Irish Jig at Tamar Park organised by everyone’s favourite Irish pub Delaney’s and spend the day out dressed in your best green outfits. Entry into the event is free (but sadly drinks are not), allowing anyone to come along and embrace Irish culture.